Get expert hair cut, color and style advice from seasoned industry professionals. 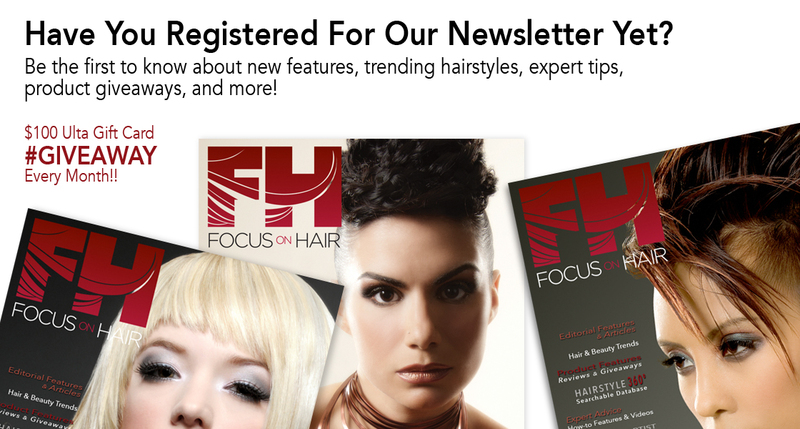 Enjoy the latest tips, trends and how-tos for every hair type, texture and condition. Search for the best hair care and styling products and tools for you. Sort by brand, desired result or hair type, texture or condition. Signature collections, features and articles just for salon pros - Inspiration for stylists, colorists, educators, platform artists and session hairdressers alike. Cruise through a specialized sampling of haircolor ideas, tips, trends, expert advice, and color care. Enjoy a sampling of curl-specific features, articles, how-to videos, expert advice, and coil care tips.